events are fun, social, and COMPETITIVE! We have several EVENTS scheduled throughout the year and across the nation. If you do not see an event in your area please reach out to us and ask! Please click on above link for more information and to register. $25 Fee with $2.99 processing fee. Please make sure to select your appropriate Skill Division in your registration. Play will run for approximately 3 hours. 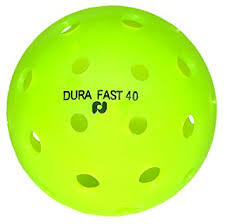 For this event, players will register as individuals and World Team Pickleball (WTP) will place you on a 4 - 6 player TEAM. Games are to 11 win by one to keep you playing and playing and playing. MEMBERS AND NON-MEMBERS ARE WELCOME TO PLAY! Players on a TEAM will play multiple games by partnering up with other players on their TEAM against other TEAMS for a fun event. No double eliminations or paddle stacking! Your TEAM may choose to have you play with the same partner for all events or mix it up and partner up with other players on your TEAM. Extra players (up to two) may be placed on TEAMS so that players may rotate, but CANNOT Rotate players in the middle of a game. Every game matters and every point matters. Playing pickleball in a TEAM format is FUN! For more information, please visit World Team Pickleball or email Carol Amos (World Team Pickleball Shootout Coordinator) at carolanneamos@gmail.com . If you email your name and number to Carol, she will give you a call back as soon as possible. Play will run for approximately 3-4 hours. JOIN US FOR THIS OUTDOOR 2019 WORLD TEAM PICKLEBALL SECTIONAL TOURNAMENT TO BE HELD AT THE BEAUTIFUL WYOMIA TYUS OLYMPIC PARK IN GRIFFIN, GEORGIA. It is with our sincerest apologies that we regret to inform everyone that the WTP Championships have been cancelled due to a personal life/death family situation. If you were previously registered and are still planning on coming to Arizona, please contact Laura Fenton Kovanda at lfenton2862@gmail.com. We are working on some smaller events over the weekend. Join us for a full morning of back-to-back-to-back TEAM pickleball games…GUARANTEED! Register as an INDIVIDUAL and we will create a TEAM for you! You will play 10 games partnered with various players from your 4-player TEAM. No waiting between games. NO eliminations! Every game and every point matters and counts towards your TEAM totals. Cheer your TEAM on to victory! Warm-ups start at 11:30 am and play will start at 12:00 pm and end by 4:00 pm. 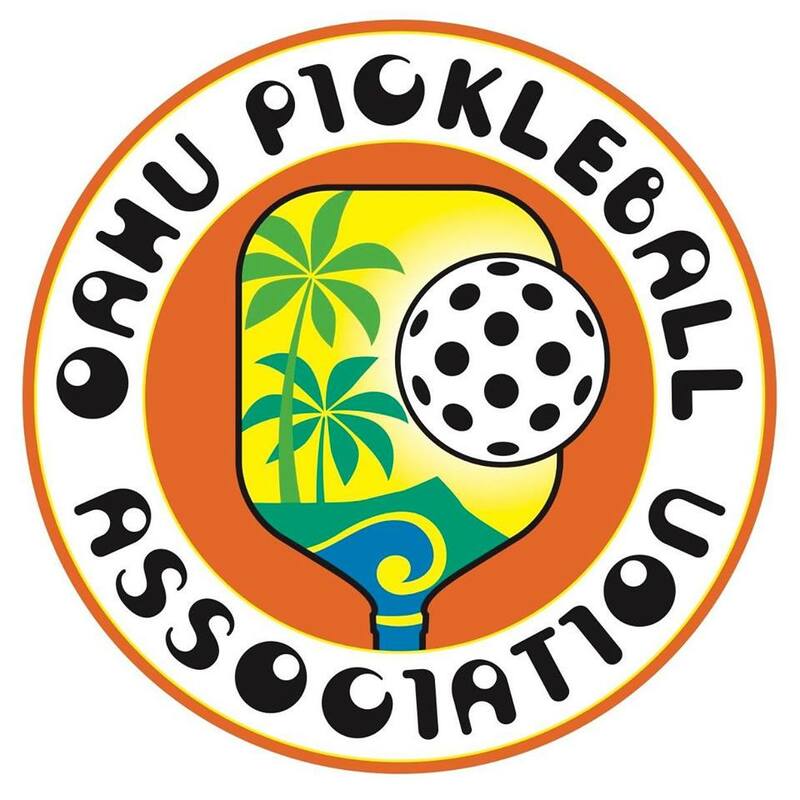 Join us for this 2-day WTP Section Tournament to be held at the Diamond Head Tennis Center in beautiful Honolulu, Hawaii. JOIN US FOR THIS 1-DAY WORLD TEAM PICKLEBALL SECTIONAL TOURNAMENT TO BE HELD AT THE DARTMOUTH TENNIS CLUB IN DARTMOUTH, MASSACHUSETTS. You will be playing MULTIPLE BACK-TO-BACK MATCHES each day of this 1-DAY TOURNAMENT. Please make sure that you are prepared with your own hydration and snacks to keep you going. The Tournament will have limited items available. JOIN US FOR THIS 2018 WORLD TEAM PICKLEBALL SECTIONAL TOURNAMENT TO BE HELD AT THE APEX SIMMS STREET CENTER IN ARVADA, COLORADO.